Whether looking for lunch, dinner, or barbeque, www.storano.lv has it all. 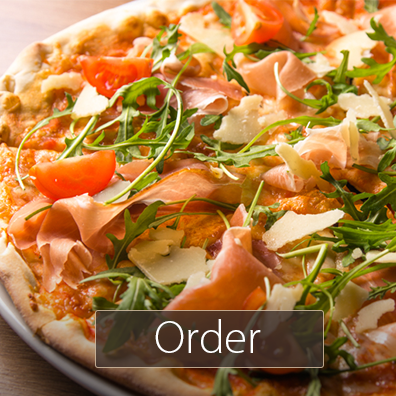 Make a banquet order (24 hours in advance) by phone: +371 20040769. You can order online: see menu here. You can order the meal by tel. +371 20040769.